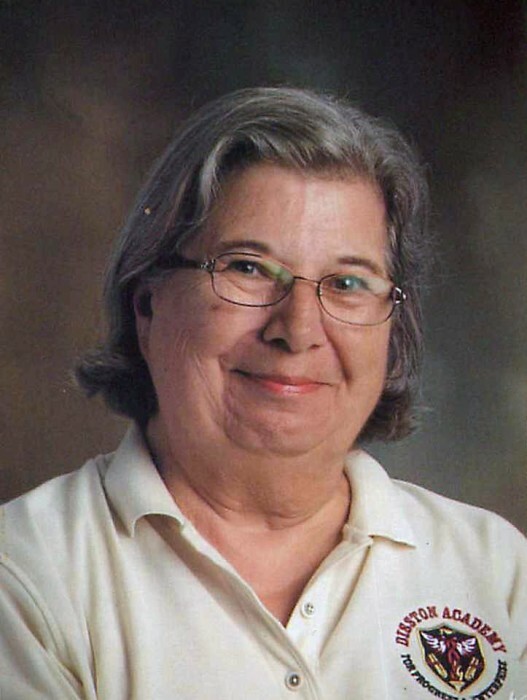 Karen E. McCaulley (Sprow) passed away peacefully January 18th, 2019. She was born July 13th, 1941 in her family’s home in Mark Township, Ohio to Leota and Chelmer Sprow. She was in the first graduating class from Fairview High School in 1959. She enjoyed yearly vacations to Florida with her close group of friends until her retirement. During her time in Ohio, she was an active member at First United Methodist church in Cuyahoga Falls, where she also volunteered with the church’s youth fellowship. She retired from National City Bank (PNC) before relocating to St. Petersburg, Florida to enjoy her retirement. While in Florida she worked as a secretary at Stavros Institute, where she was able to still connect with people while enjoying her retirement. Karen was a strong, independent woman who left her mark on all lucky enough to encounter her. She will be dearly missed by the many friends she made while living in the Tyrone Villas community and those she left behind in Ohio. Though she is gone, her spirit will live on through her children and grandchildren. Preceded in death by her son, Curtis A. McCaulley, Karen is survived by her sister Imogene; three daughters, Sandra (Mark) Boyer, Stacie (Jerry) Hendrix, and Suellen Bryne; two sons, Chad (Cyndie) and Christopher (Brittany); six grandchildren, Joshua (Jill), Hayley, Elizabeth (Austin), Matthew, Ryan, and Caitlyn; two great grandchildren, Jackson, and Jonah. Calling hours will take place Sunday, January 27th at Clifford Shoemaker Funeral Home, 1930 Front St., Cuyahoga Falls, OH 44221 from 2:30 p.m. to 5:30 p.m. Funeral services will be held 11am. Monday at the First United Methodist Church, 245 Portage Trail, Cuyahoga Falls, OH 44221. A social with the family to follow the services. Memorials may be made to First United Methodist Church. Services entrusted to Clifford-Shoemaker Funeral Home and Crematory, 330-928-2147.